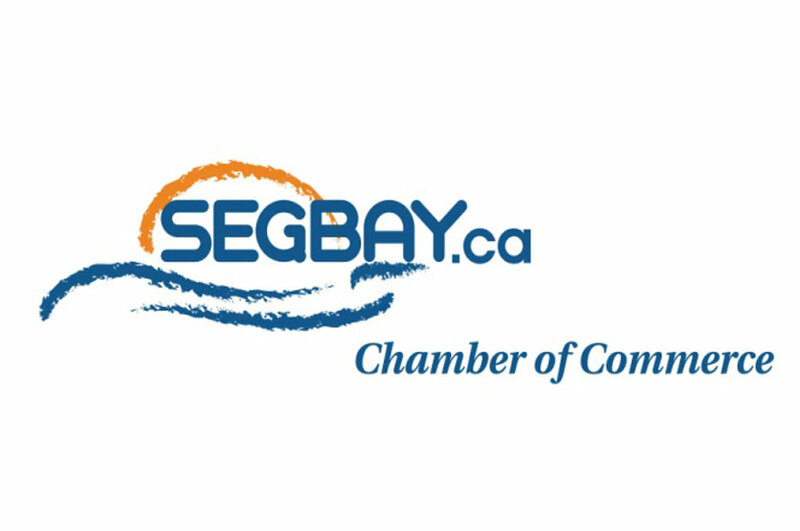 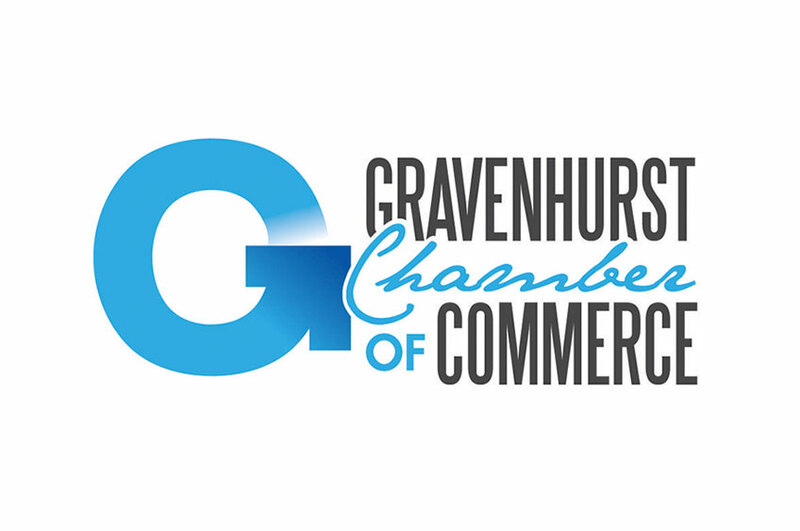 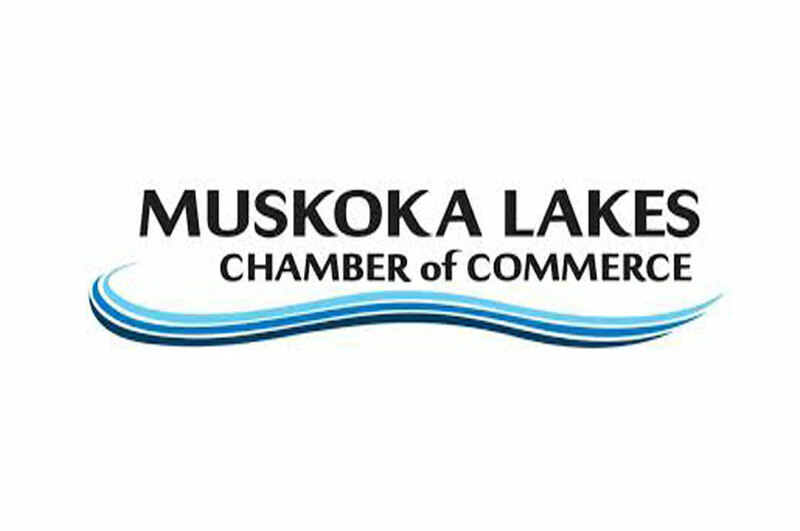 Muskoka Futures is proud to work with partners across our region to support business and economic development.  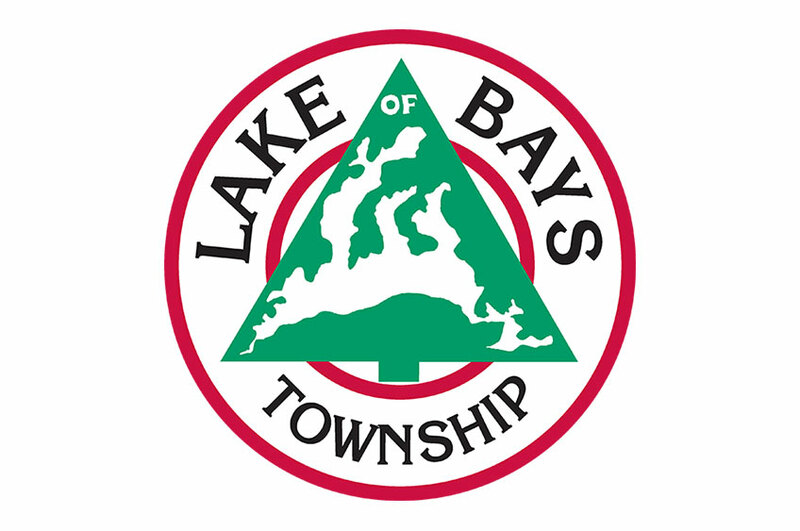 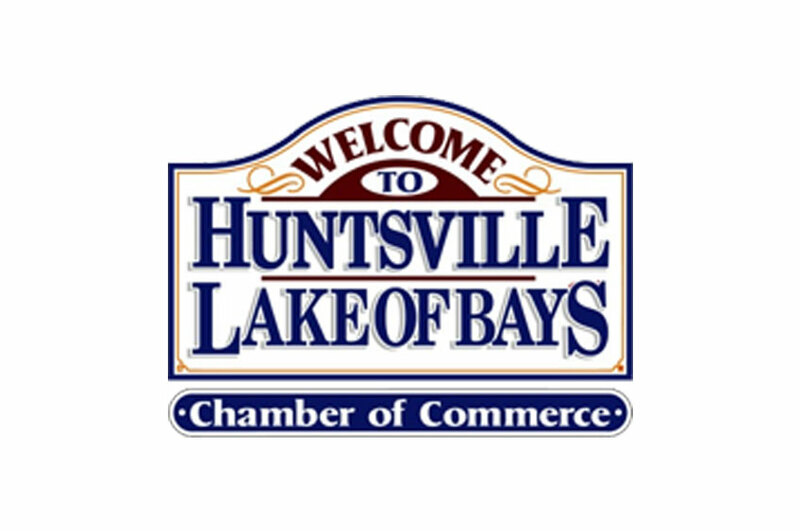 Muskoka Futures partners with Muskoka Small Business Centre to provide Mentor services to their programs. 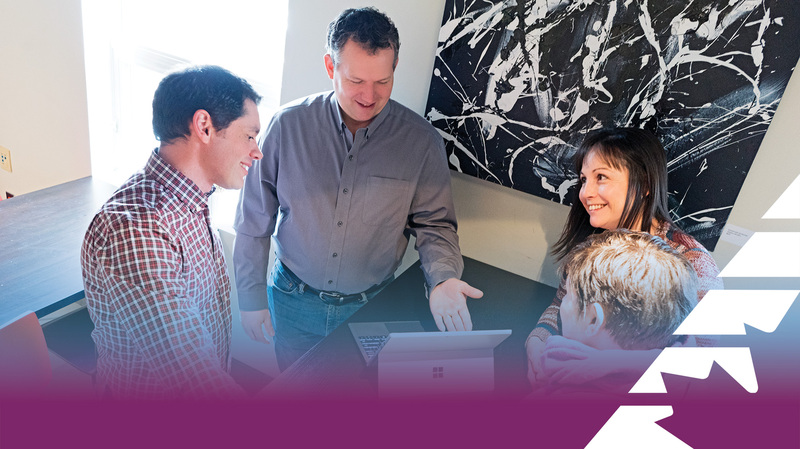 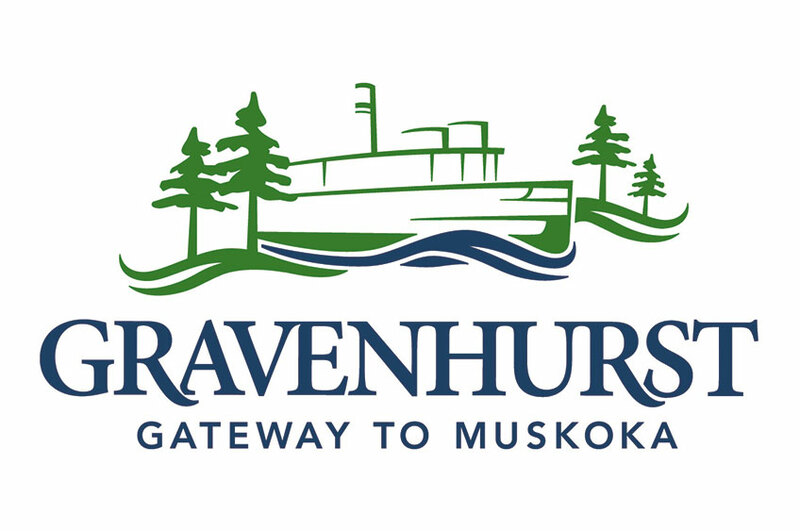 Industrial Research Assistance Program (IRAP) is co-located with Muskoka Futures at 345 Ecclestone Drive in Bracebridge. 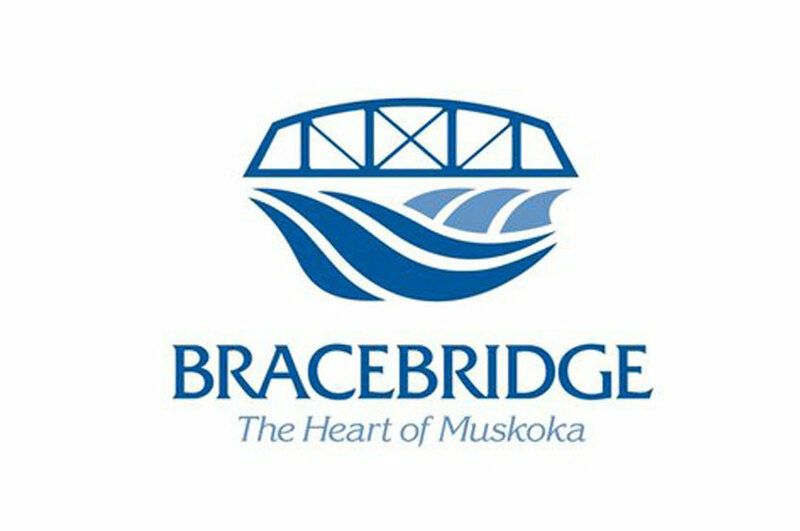 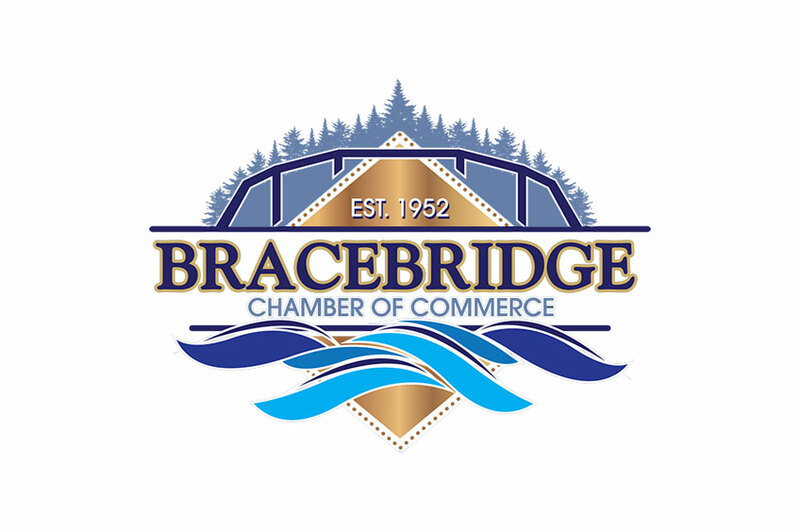 Contact North is co-located with Muskoka Futures at 345 Ecclestone Drive in Bracebridge. 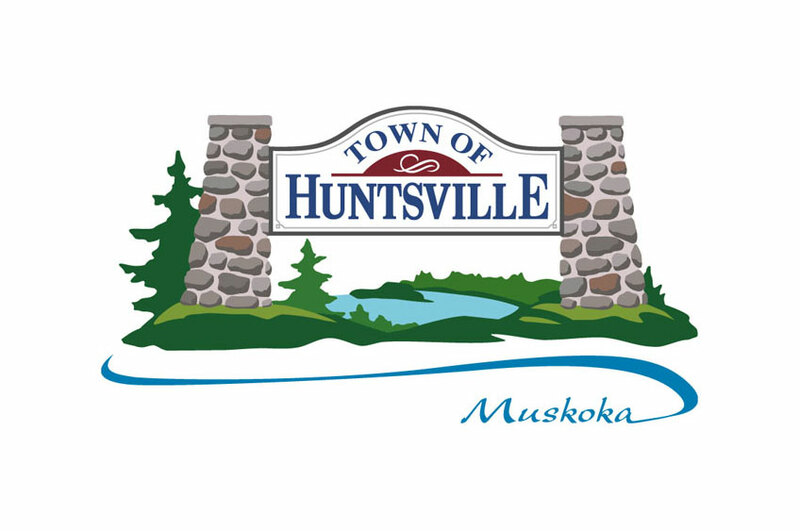 Muskoka Futures works with these Municipalities on a number of initiatives including partnering in Venture Muskoka. 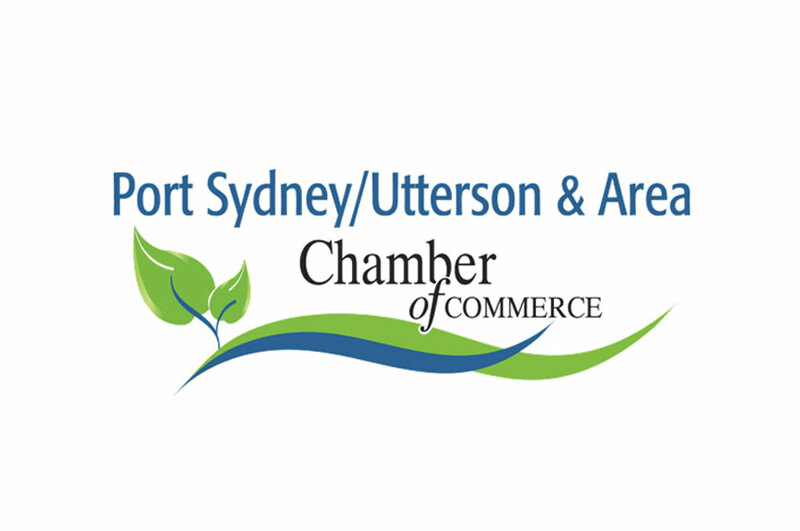 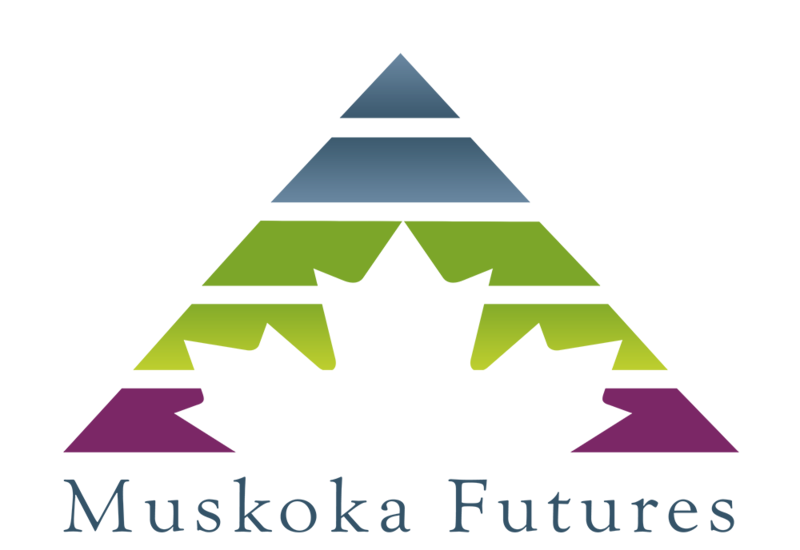 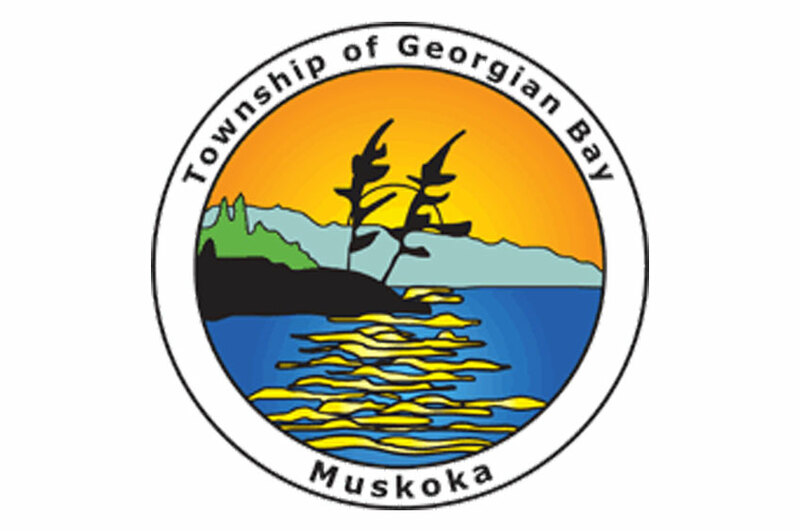 Muskoka Futures works with the District of Muskoka supporting Economic Development initiatives throughout the region.